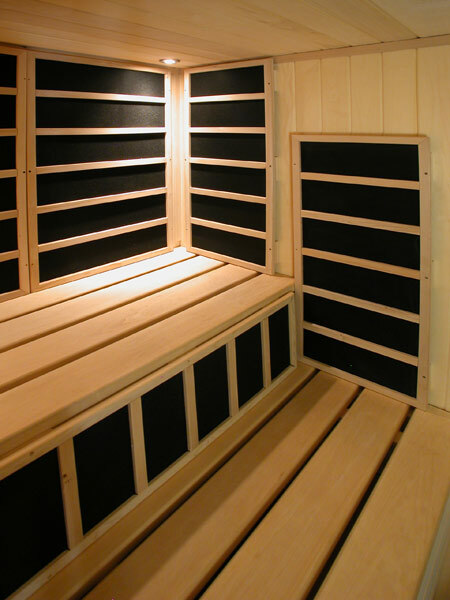 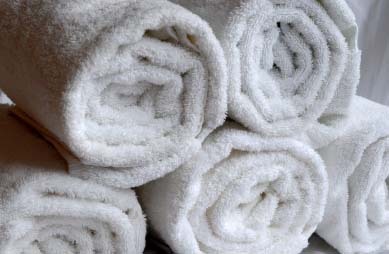 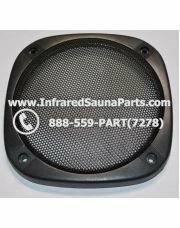 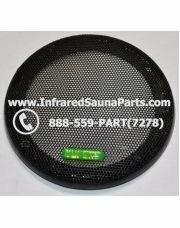 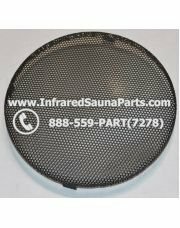 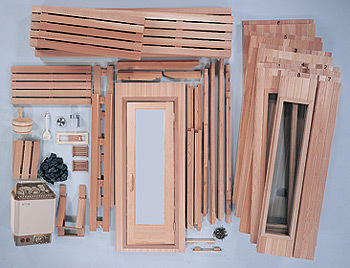 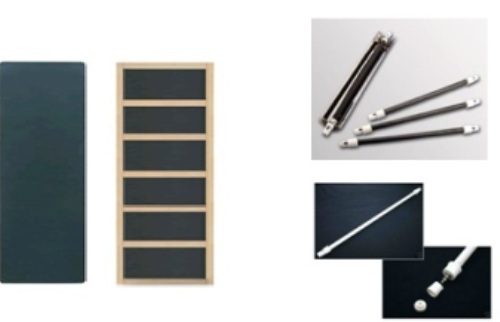 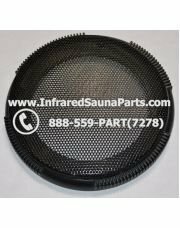 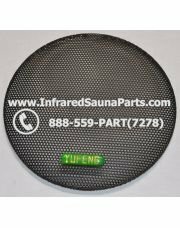 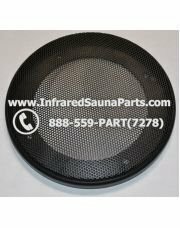 Various speaker covers to protect your speakers inside your infrared sauna from any damage. Speaker covers are for the purpose of protecting the actual speaker from being dented in any shape or for and also punctured. 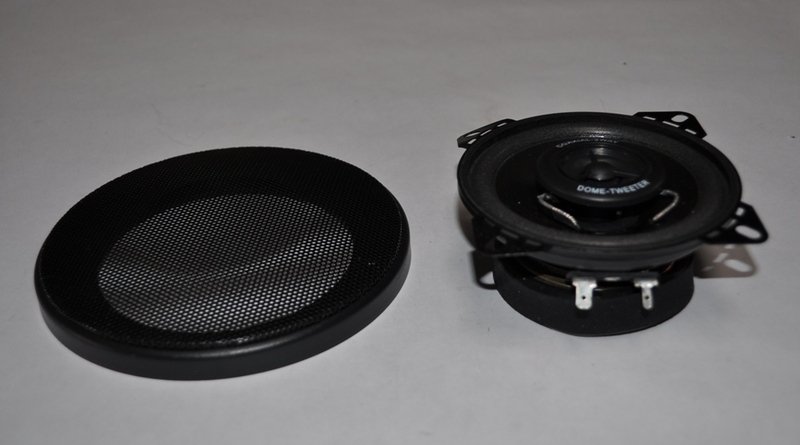 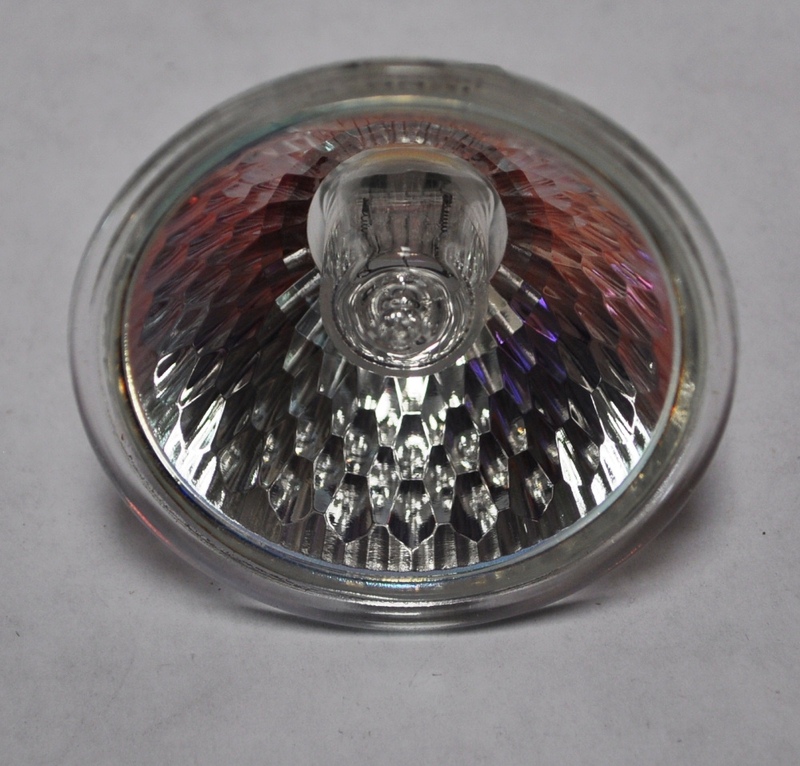 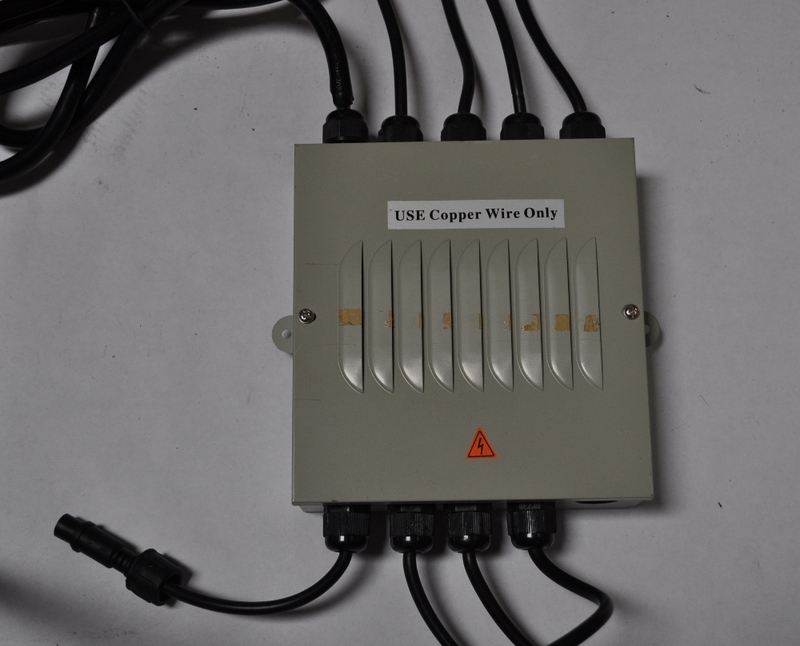 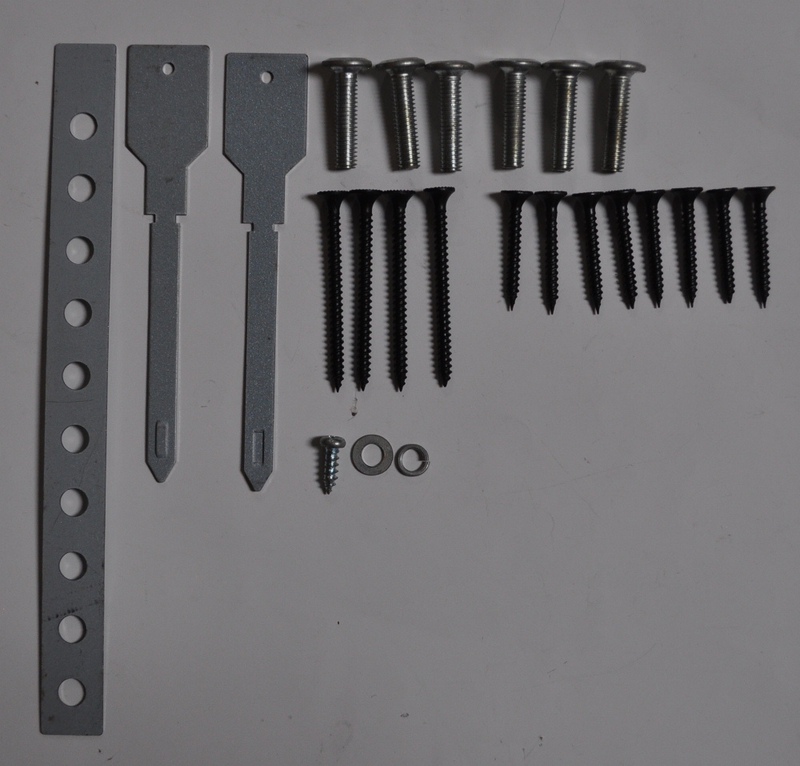 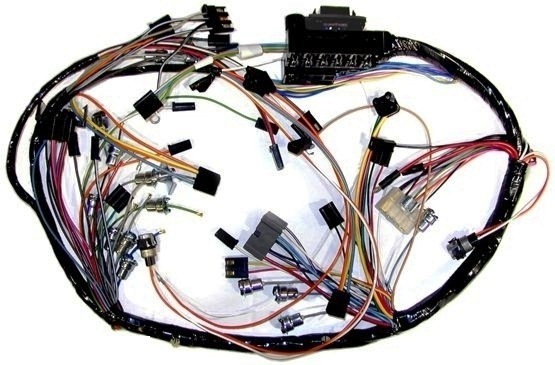 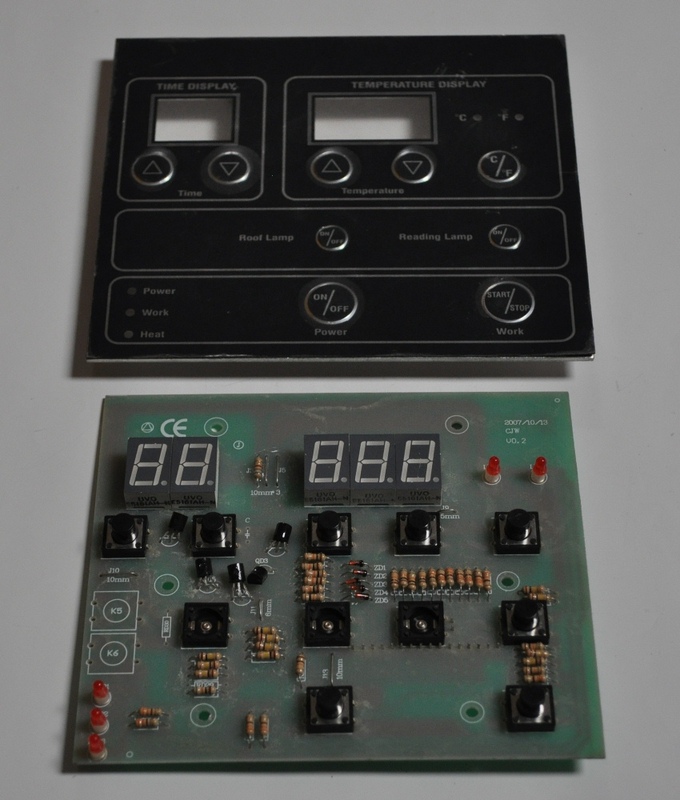 Although some may feel that speaker covers muffle the sound quality but are speaker covers are designed to deliver the same sound as if the speakers were open.